The medical field is changing with dramatic advances in technology, artificial intelligence and changes in how health systems reimburse. Physician leaders are facing new challenges in keeping pace with leading a different workforce and dealing with an aging population. We believe one key to effective leadership is to listen to people who have successfully done the work and also those teaching and helping successful leaders develop. 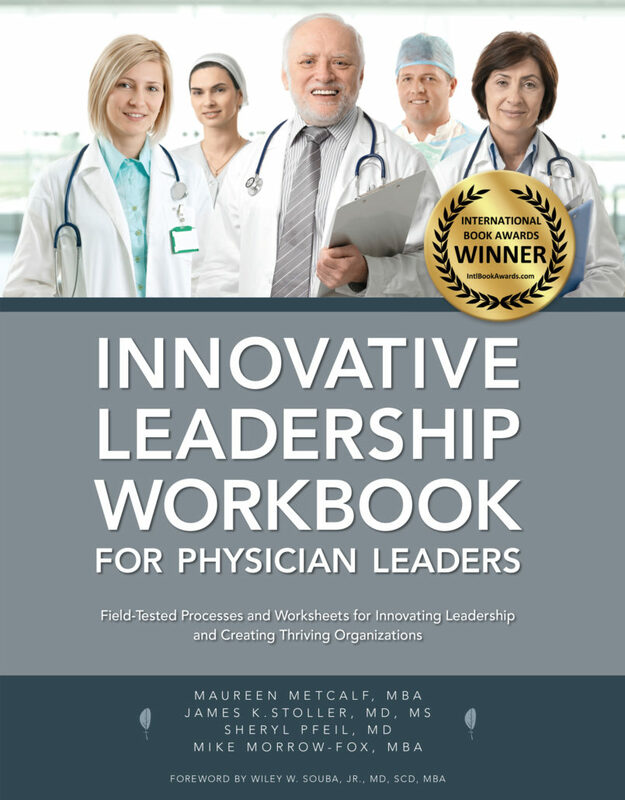 Our Voice America series, Innovative Leaders Driving Thriving Organizations is designed to present genuine conversations with successful physician leaders and academics talking about physician leadership. This resource is intended to offer unique, high value conversations and research. Chip talks about his experience leading and practicing in prominent university medical programs. He is both a gifted physician and a leadership expert. This show provides recommendations about what can physicians can do to prepare for the changes in the medical ecosystem and become a more effective leaders. In an era where we are facing major changes to our medical system, with medical costs as high at 20% of GDP, Bill is a leader who is working to address this challenge. On this show, we talked about the need for physician leadership because of the dramatic changes required in the health field. Bill will talk about some of those changes and a program he created that moves us toward that solution. Robert Falcone, MD, CEO of the Columbus Medical Association and Affiliates including the Central Ohio Trauma System CEO and Master of Reinvention – a Physician Story. 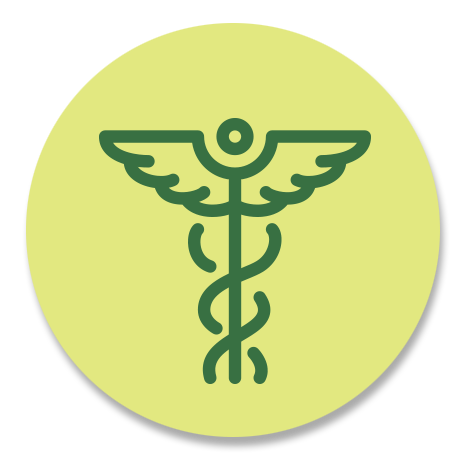 Bob takes on large roles to solve complex problems mainly in the space of health care. His ability to evolve as a leader is at the core of what will be required for leaders going forward – especially in the health care field. Bill Wulf, MD, CEO Central Ohio Primary Care Physicians, Health Care Changes – A Primary Care Physician’s View. Dr. Wulf and Jim Svagerko (Metcalf & Associates Healthcare Coaching Practice Lead) talk about the leading work Central Ohio Primary Care (300 physicians) is doing and preparing for in the next five years with health care reform accompanied by new innovations in medical care. Dr. Deborah Zucker is a naturopathic physician, transformational health coach, and author of The Vitality Map: A Guide to Deep Health, Joyful Self-Care, and Resilient Well Being talking about The Vitality Map: Foundation for Effective Leadership. Deborah talks about the importance of vitality to leadership effectiveness. Deborah recently published The Vitality Map that shares her concepts in more detail. She also conducts training sessions.